Today Nikon released ViewNX 2.10.0 and Picture Control Utility 2.0.0 versions with newly added support for the D810 camera. The new Capture NX-D software will be available for download on July 15, 2014. 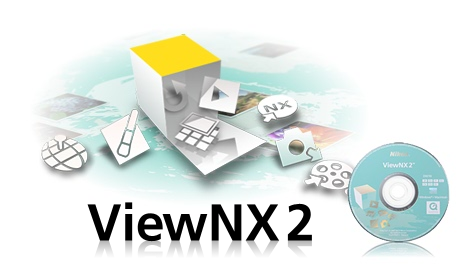 The application be used from ViewNX 2 and Capture NX-D, and also as a separate, stand-alone application after installation. Users can now choose to save Custom Picture Control files in "NP2" format, compatible with the new Picture Control System, or in "NCP" format for use with all cameras that support Custom Picture Controls. The following are possible when "NP2" is selected. Flat can now be selected from the list of Stored Picture Controls. When Manual Adjust is selected, each of the adjustment items can now be adjusted in units of 0.25 for more precise adjustment. A new Clarity item has been added to adjustment items. 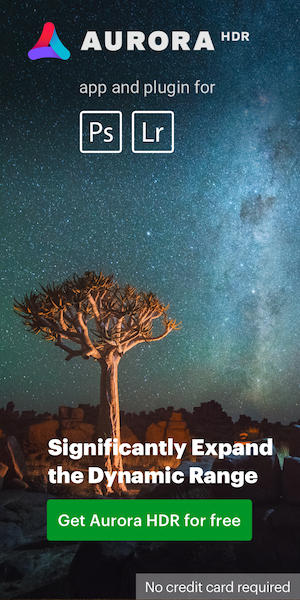 The adjustment range for Brightness has been expanded to −1.50 to +1.50. The Custom Curve is larger, making it easier to adjust tone curves. The size of the application window can now be adjusted, allowing the area in which the preview image is display to be enlarged. A new Adjustments for Preview function enables adjustment of Exposure Comp. and White Balance. However, adjustments to these settings are not reflected in the Custom Picture Control being created. A Reflect changes on preview check box has been added for before-and-after comparison of the Custom Picture Control on the preview image. Picture Control Utility has been replaced by Picture Control Utility 2 Ver.2.0.0. This entry was posted in Nikon Software and tagged Nikon Picture Control Utility, Nikon View NX. Bookmark the permalink. Trackbacks are closed, but you can post a comment.